Masahiro Tanaka wears a custom version of the above Japanese Asics cleat like his fellow ace countryman, Yu Darvish. 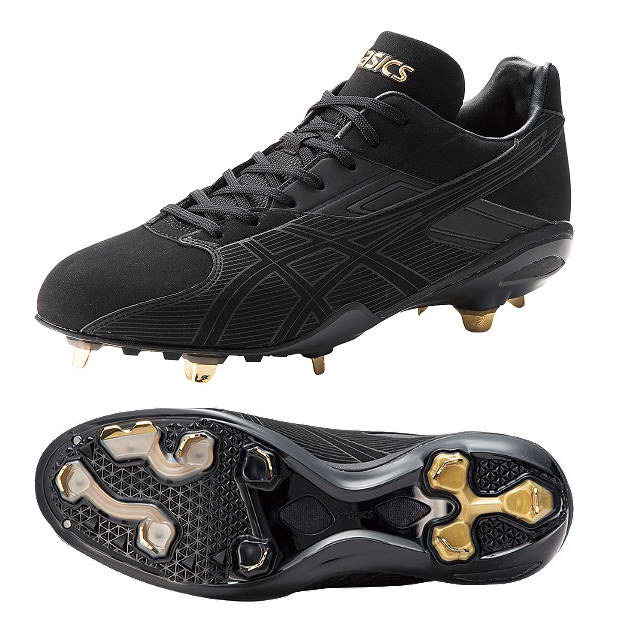 The model info on these cleats are (obviously) in Japanese, and translate electronically to “Speed Tech SP.” From what we could make out, they are designed for pitchers, and it looks like you can actually have a toe protector sewn on at the link. Categories: Gear, Cleats, New York Yankees, Pitcher, Masahiro Tanaka.